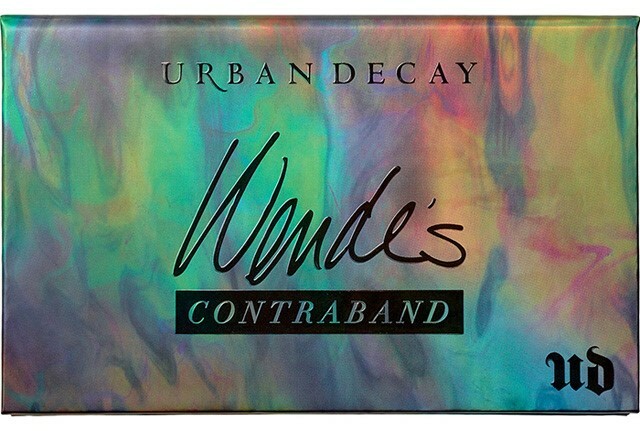 Urban Decay has unveiled its new Wende’s Contraband Eyeshadow Palette for fall 2015, a new travel-friendly palette featuring six eye shadow shades handpicked by Wende Zomnir himself. 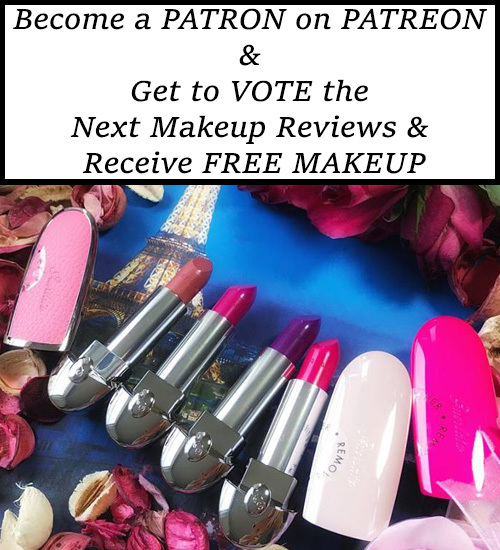 Urban Decay’s Chief Creative Officer and founding partner, Wende Zomnir, is always jet-setting around the globe. 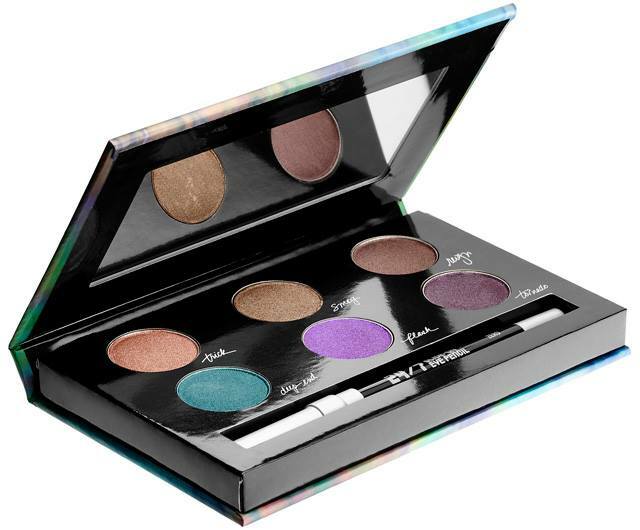 Inspired by her frequent trips, Urban Decay created this travel-friendly palette featuring all her favorite shades. 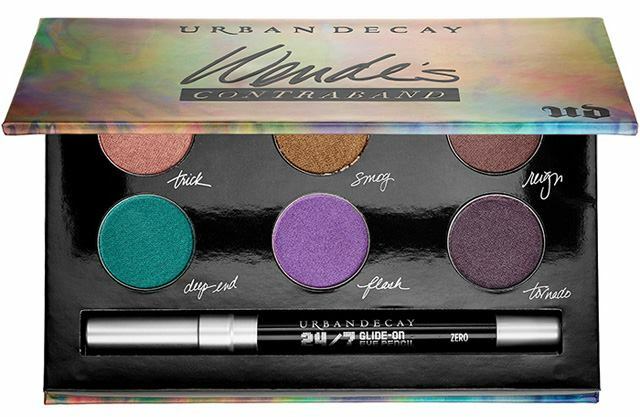 Wende handpicked her top six go-to shades for a versatile selection that ranges from neutral to bright for maximum versatility—from Urban Decay’s iconic purple look to the classic smoky eye. There are even a few exclusive shades. 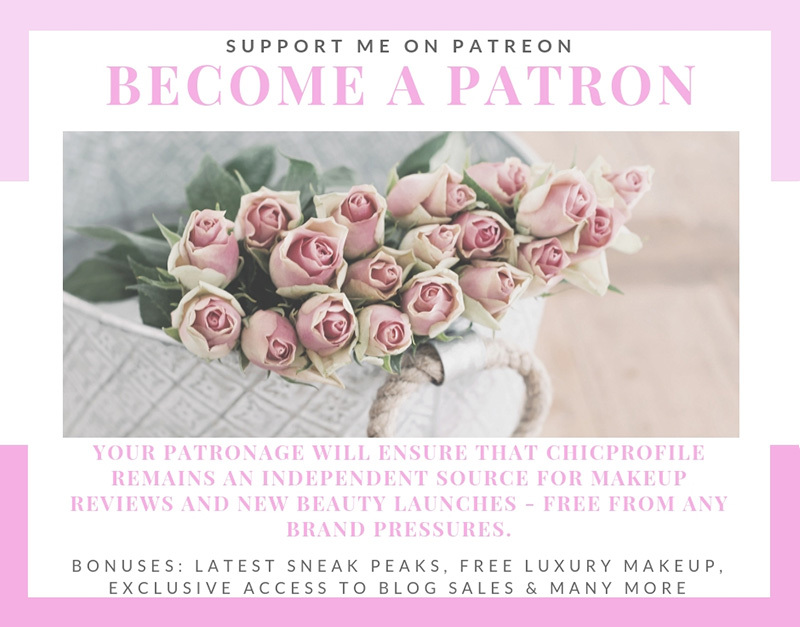 As a bonus, the palette includes a travel-size 24/7 Glide-On Eye Pencil in Zero, Urban Decay’s bestselling black shade that complements every skintone and eye color.